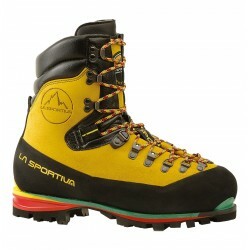 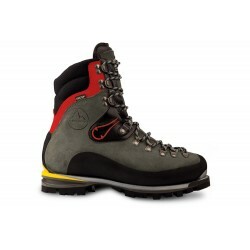 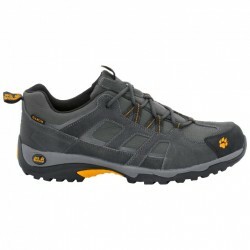 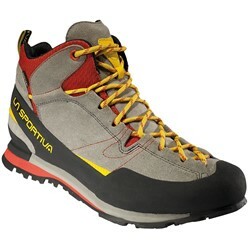 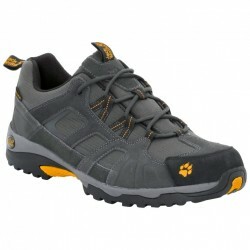 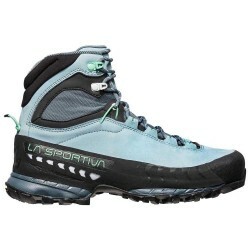 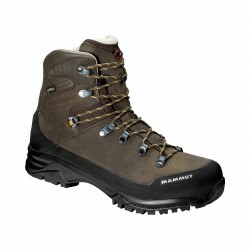 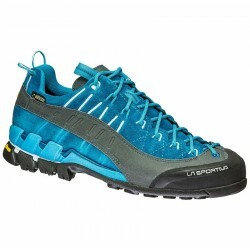 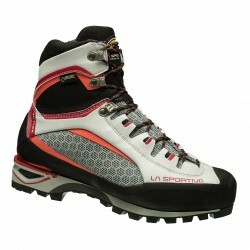 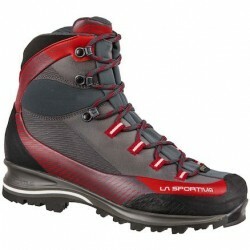 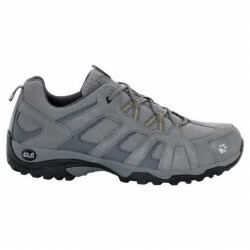 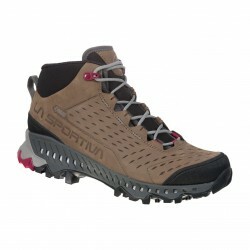 Men’s hiking shoes are lightweight, durable and comfortable. 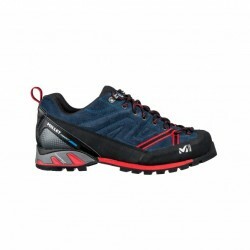 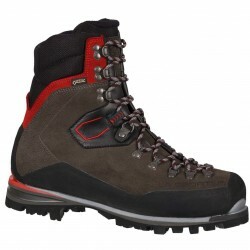 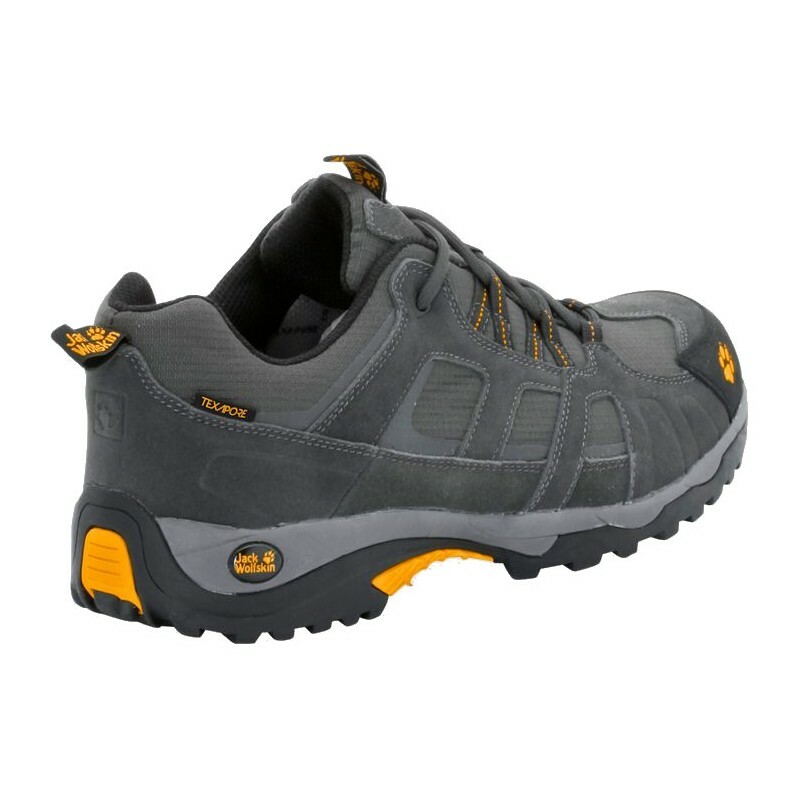 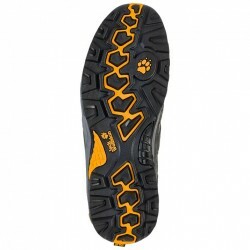 VOJO HIKE are suitable for hikes and less difficult terrain, thanks to robust lightweight TRACTION sole. 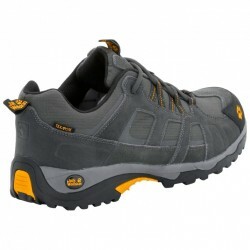 TEXAPORE waterproof membrane ensures breathability and protection during summer storms, drought in shoes then provide fast-drying CIRCULINER fillings. 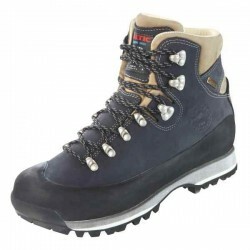 Texapore materials consist of a shell material with a water-repellent coating and a waterproof PU membrane or PU coating on the inside. 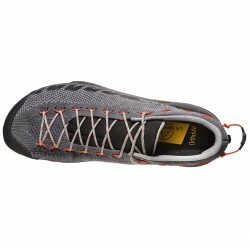 Depending on the construction the material used inside is complemented with a smooth inner material or an inserted lining. 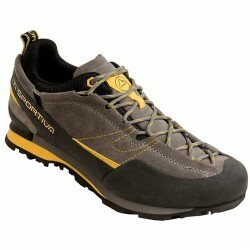 All Texapore materials are waterproof, windproof and breathable.